Do you suffer from a sports injury or am old injury that won’t just go away. 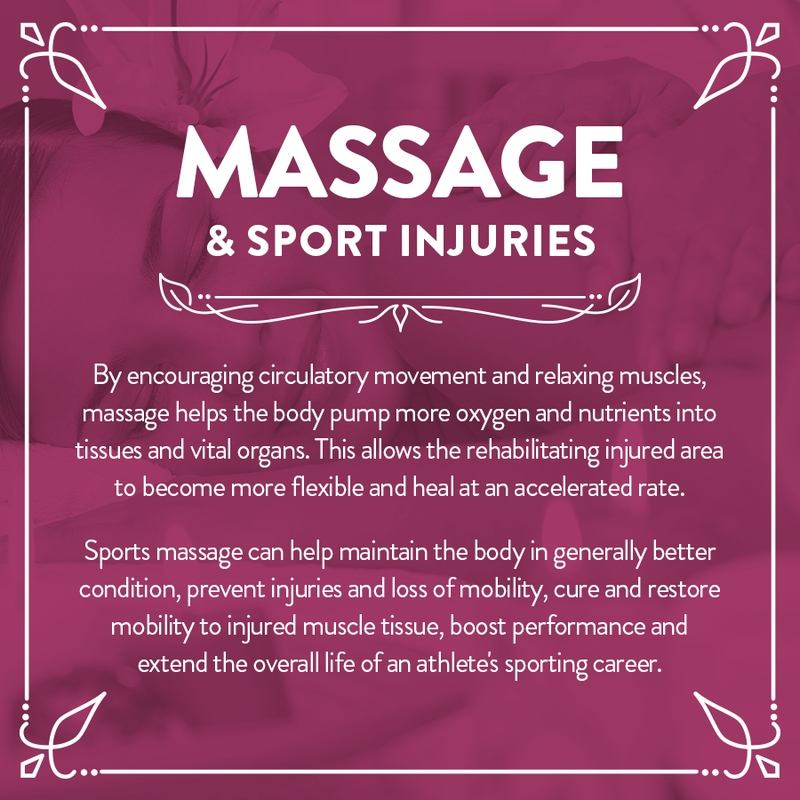 Sports massage is the answer. 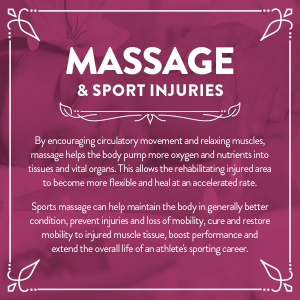 Massage is not only good for once you have injured yourself but before you have injured yourself so it is a preventative.